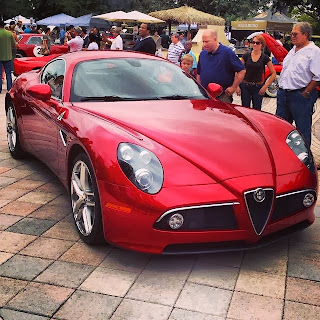 I recently attended the Festivals of Speed at the Ritz in Orlando and my winning pick for the show was the Alfa's 7C. 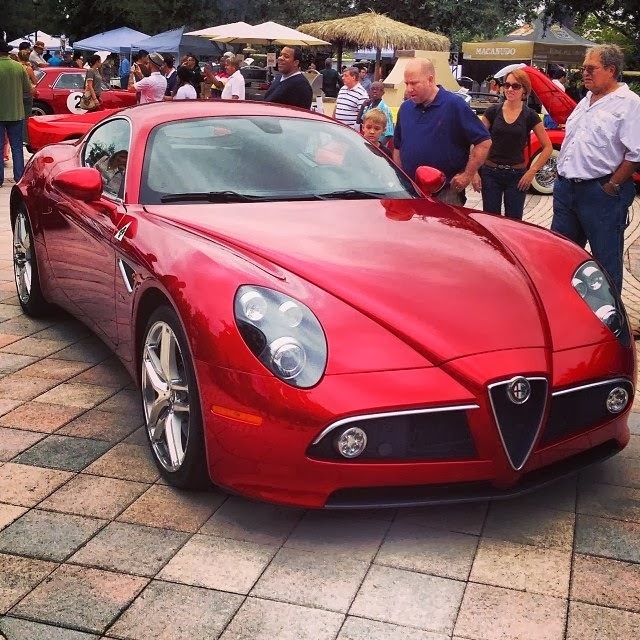 I have been waiting to see one in person and I am glad I did, it's beautiful! 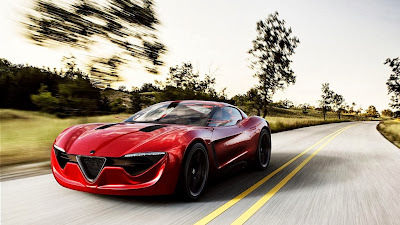 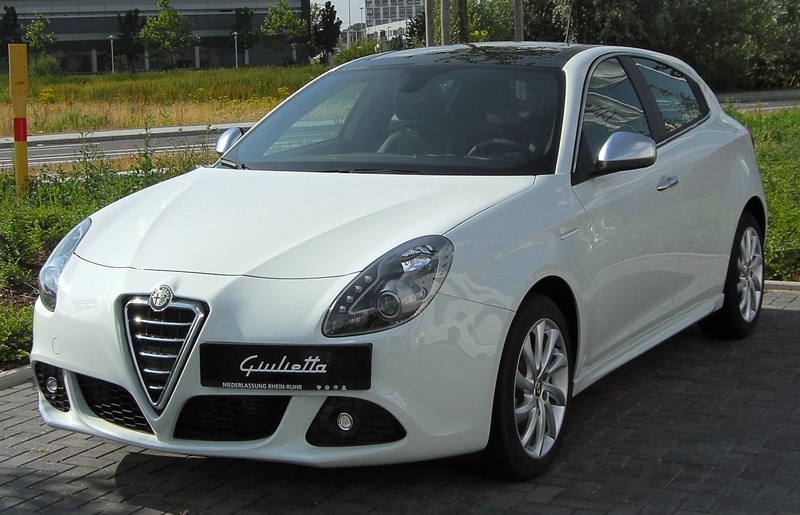 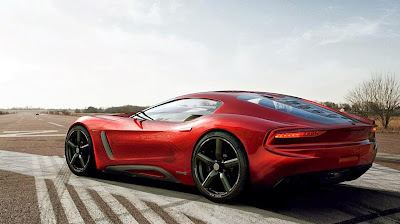 Chrysler and Dodge reported earlier this year that they are to anticipate rear wheel and all wheel drive platforms from Alfa Romeo and Maserati into their developing models. So it seems as though Afla Romeo will be keep their feet planted and moving forward on keeping the technology and the brand alive.